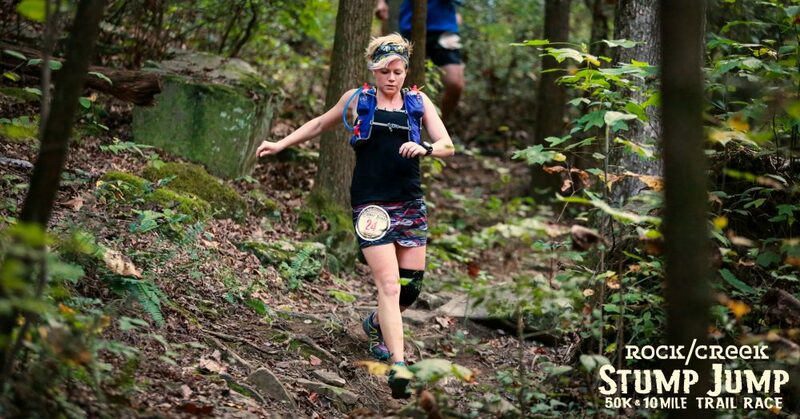 This entry was posted in Uncategorized and tagged 50 mile, 50K, anxiety, fitness, health, mental health, optoutside, outdoor women, real women move, run, runner, running, Skirt Sports, skirt sports ambassador, special needs, trail, trail running, ultra running, ultramarathon, ultrarunning, wellness, why I run by Lauren Runs Wild. Bookmark the permalink. Lauren you are so amazing!! Congratulations on your 50 and heading towards 100! This race sounds like one I’d like to do.